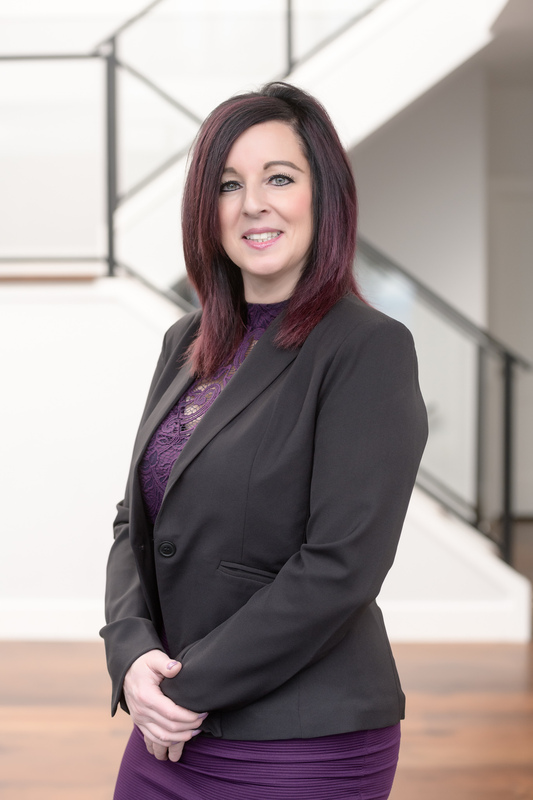 With an impressive background of over 15 years working in various aspects of the industry, Christi has a wealth of experience with every facet of Real Estate, and brings integrity to everything she does. Originally from the mainland, Christi and her family —including two children, Brandon and Ashley— moved to Nanaimo in 2003 and have been happily settled in since. Christi began her career with a Legal Administrative Assistant Certification, focusing on Real Estate Law. She has moved up the ladder over the years, working with firms such as Royal LePage, RE/MAX, and 460 Realty. She worked as a Conveyancer with RE/MAX of Nanaimo and as a licensed Realtor for several years, achieving top sales. Because of this, she has a very wide range of knowledge and expertise. Christi thrives on providing an amazing client experience, and particularly enjoys the challenge of real estate, with its ever-changing trends. In her role as Office Manager, Christi works as an integral part of the team to negotiate and coordinate sales, and she also acts as the lead resource for the office. Combined with her enthusiasm for providing an excellent experience for clients, Christi is a very positive addition to the McLintock team. In her free time, Christi loves to play slo-pitch, travel, and unwind with family and friends.